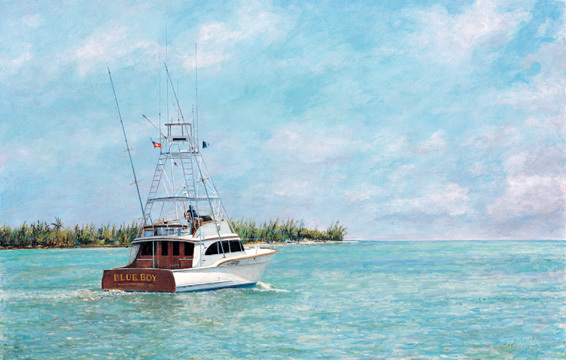 Tripp Harrison was raised in South Florida and has developed a love for the tropical beauty of the warmer climate. 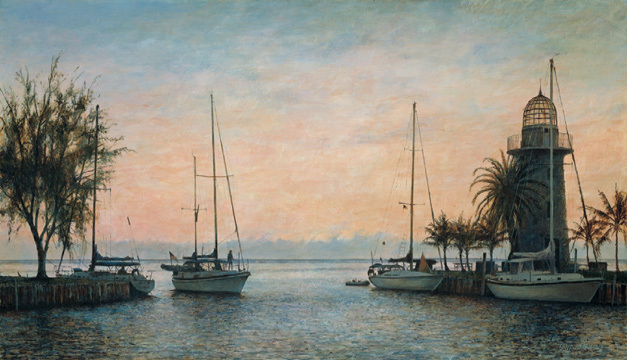 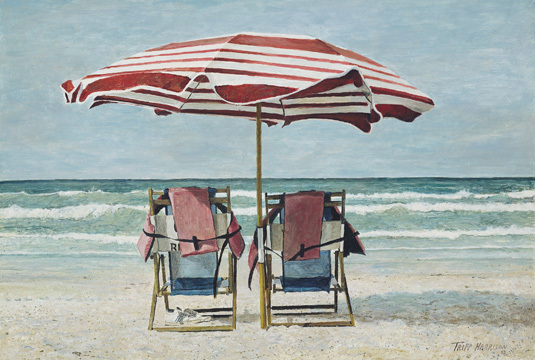 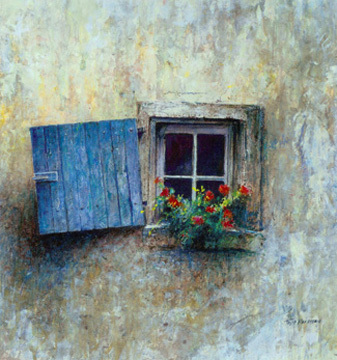 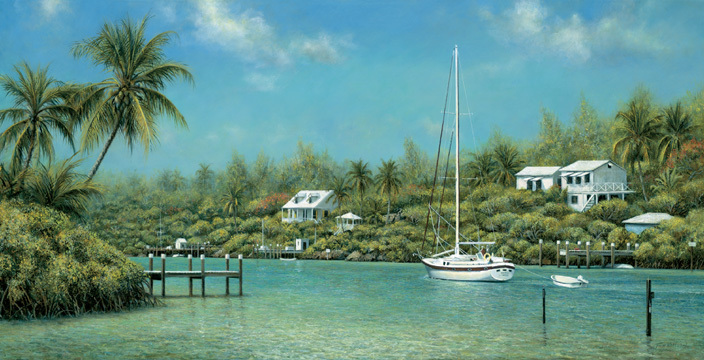 His paintings reflect a feeling of calmness and serenity. 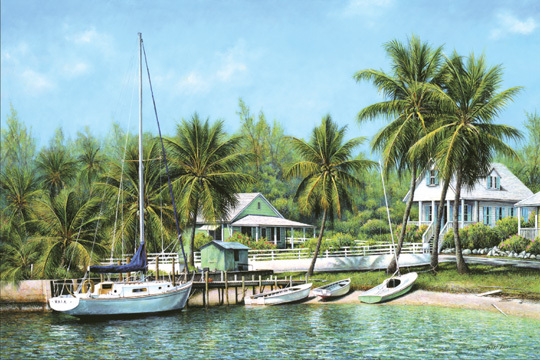 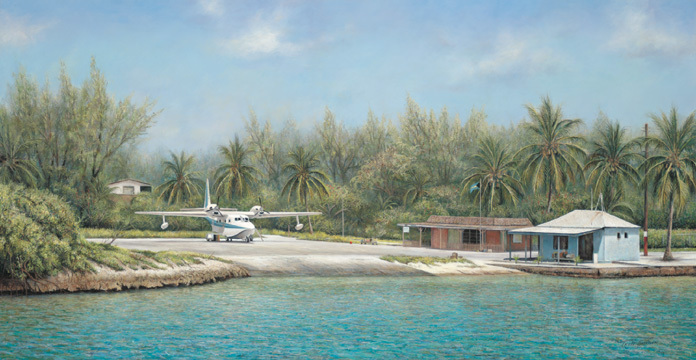 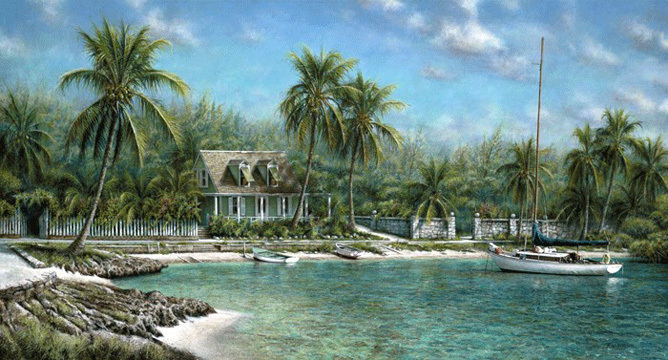 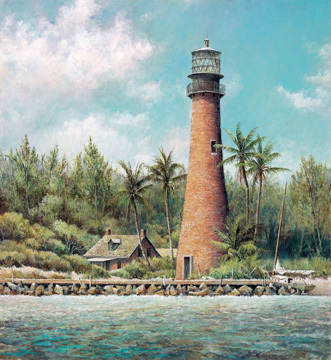 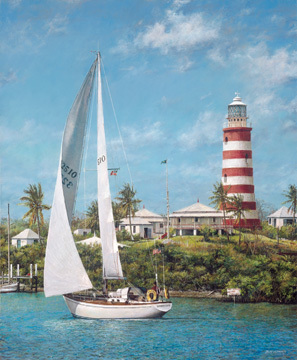 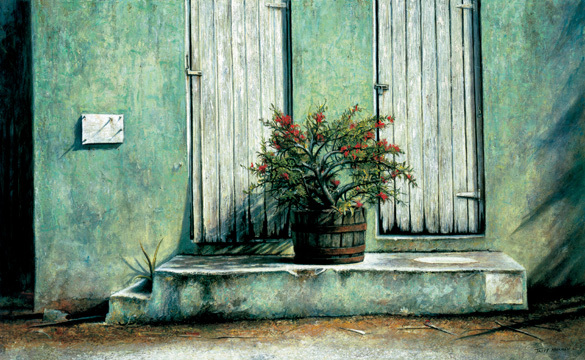 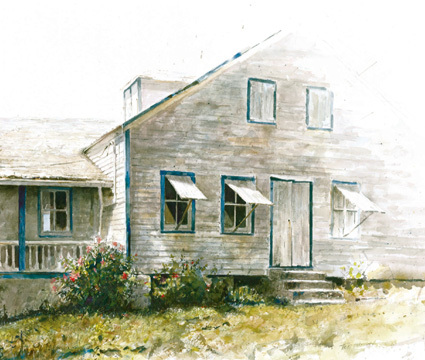 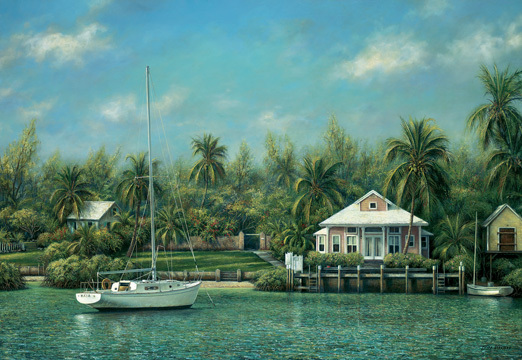 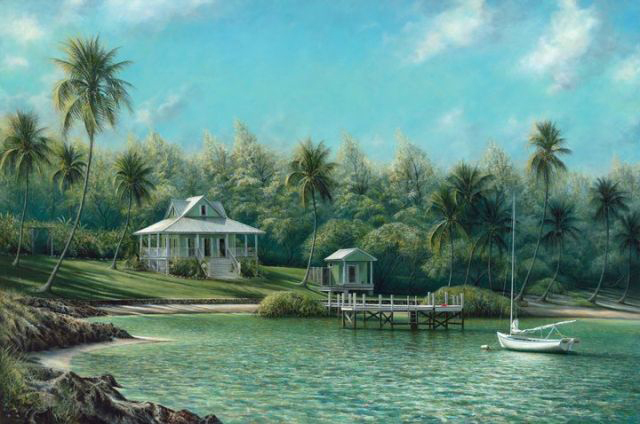 Tripp Harrison’s paintings are lush tropical landscapes, water views and brightly colored houses. 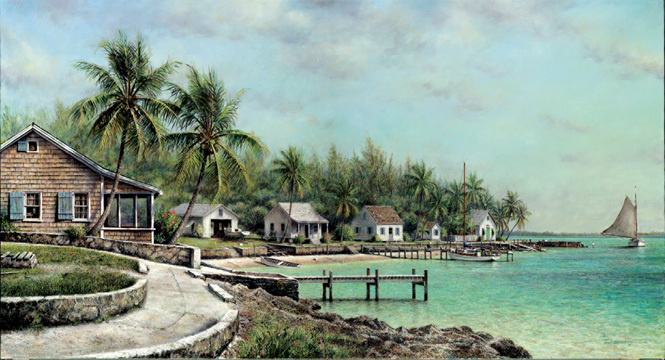 His images reflect the places that he holds dear to his heart. 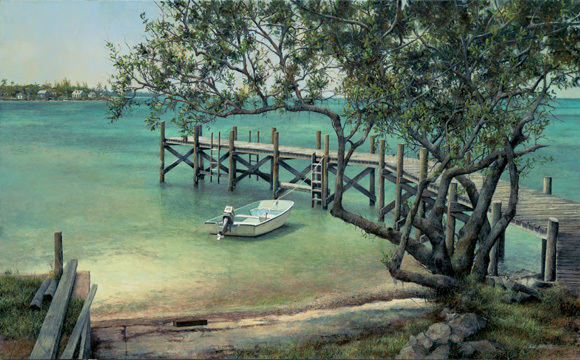 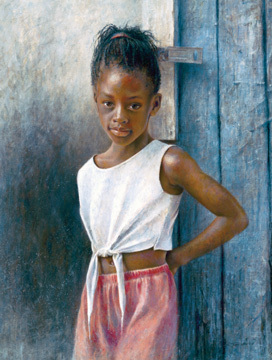 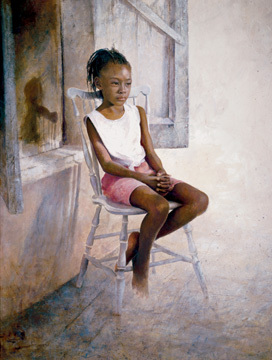 Through his eyes and through his brush, you will feel the peacefulness with slight nuances of light.